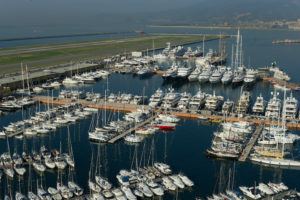 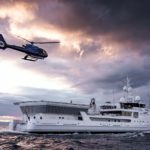 On Friday 30 November 2018, Genoa has been the stage for the third edition of “XMaster – Superyacht masters get-together, history, culture and food” theChristmas exclusive event organised by Marina Genova for yacht and superyacht commanders, with the involvement of the top international management companies and a number of world yachting players that recognise the Ligurian city as the capital of yachting. Every year, Xmaster reserves its guests a unique, original programme to reveal the treasures of the city’s historic centre which enjoys UNESCO world heritage status, through its age-old bottegas, the magnificence of Palazzi dei Rolli, historical facts, places for viewing art and, of course, for tasting local dishes. 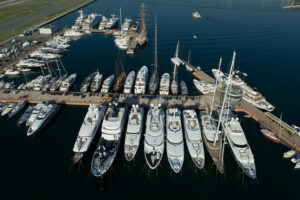 The event, organised by Marina Genova, has been supported and sponsored by: Bluewater, Burgess, Engel & Voelkers,Fraser, Italian Yacht Master along with Lusben – the Azimut Benetti group, San Giorgio Shipping & Yachting Services, San Giorgio Interior, Eazy Bunker, Alpegest F&B, Orbis Yacht, Genoa Sea Service, Flessing Cocchella, Artemis, Slam, Madonna Service and Acqua dell’Elba, with a significant donation provided to the victims’children of Ponte Morandi. 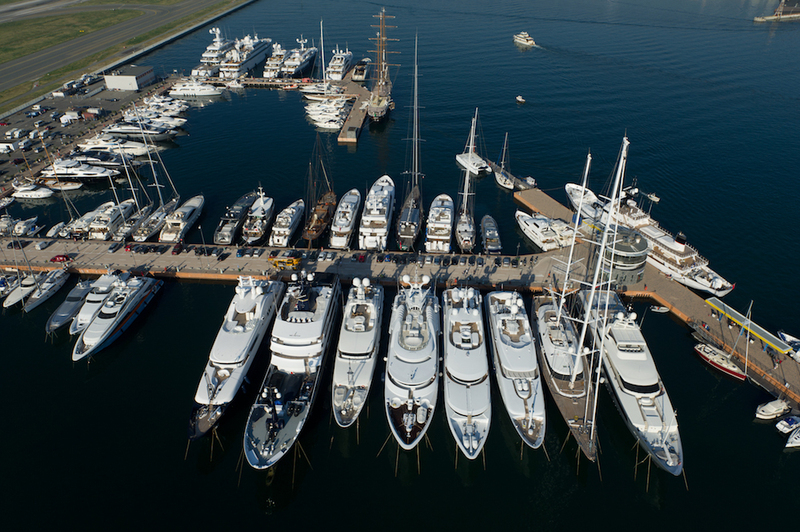 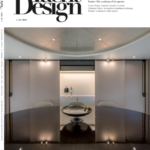 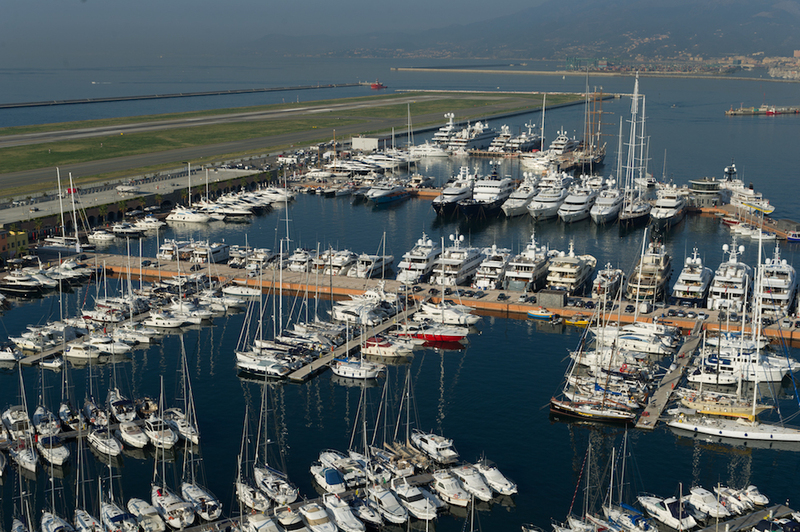 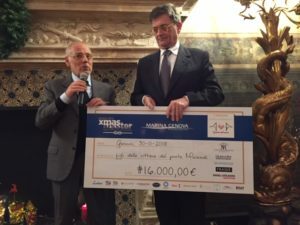 In occasion of Xmaster, the leading companies of the international yachting industry, have supported a fund raising in favour of the victims’ children of Ponte Morandi. 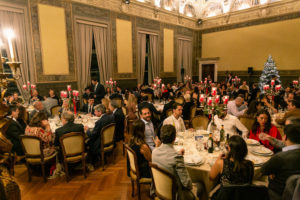 The donation has been handed to the deputy Mayor of Genoa , Stefano Balleari, during the Gala Dinner at Palazzo della Meridiana.